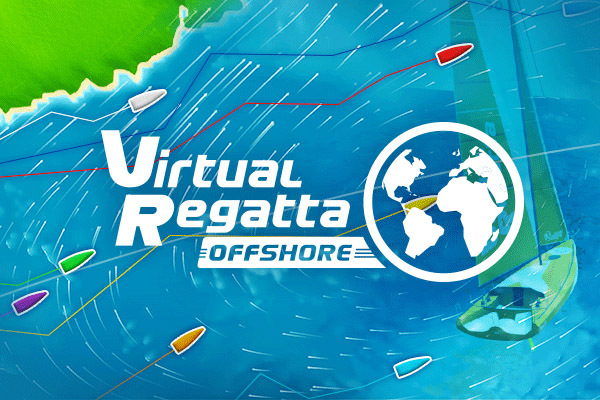 Once again, Virtual Regatta are giving armchair yachtsmen the opportunity to race the iconic Fastnet Race course from the comfort of their homes. Tackling the race online has never been so realistic and challenging, allowing you to choose your strategy taking into account the currents, tides and the ever-changing conditions which are based on live weather forecasts. Ever popular, in past years the virtual fleet has numbered as many as 15,000 entries and this year's list of competitors are already over 8,000. So, select your yacht, set your sails and join the fleet as they cross the startline on Sunday 6 August 2017! Thanks to our modern day lifestyles, a frequent problem facing race boat owners is finding willing and available crew. One solution is to sail with less people, an ultimate expression of this being two handed racing. Therefore it is no surprise that the IRC Two Handed class in this Sunday’s Rolex Fastnet Race has swelled, with 60 boats entered (plus nine IMOCA 60s). 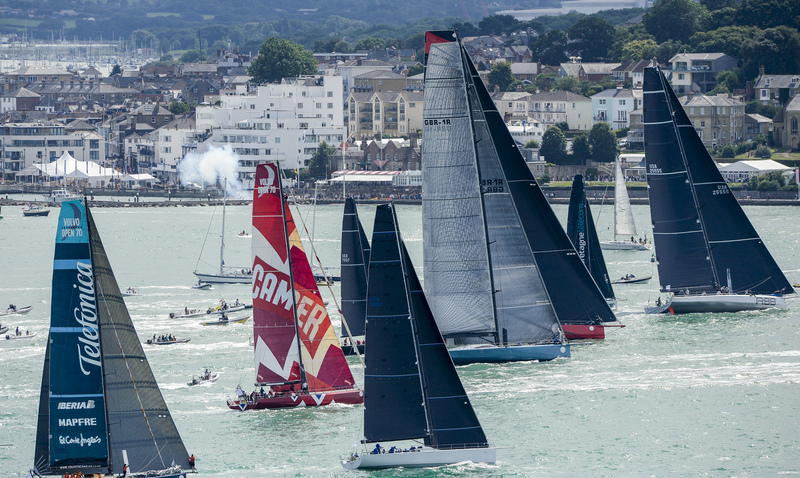 In the last two editions of the RORC’s biennial flagship event from Cowes to Plymouth via southwest Ireland’s most famous rock, French boats have not just won, they have dominated. For example in the last race in 2015, Géry Trentesaux’s JPK 10.80 Courrier Du Leon won by more than two and a half hours, and, despite racing in IRC Three, beat all of the IRC Two boats on the water. That year seven of the top ten boats overall were French. Setting off from the Solent on 6 August in the 2017 Rolex Fastnet Race will be three of the most prestigious classes in offshore racing. Significantly it will be the first occasion the 2017-18 Volvo Ocean Race fleet of VO65 one design will line up on the race’s ‘Leg Zero’. 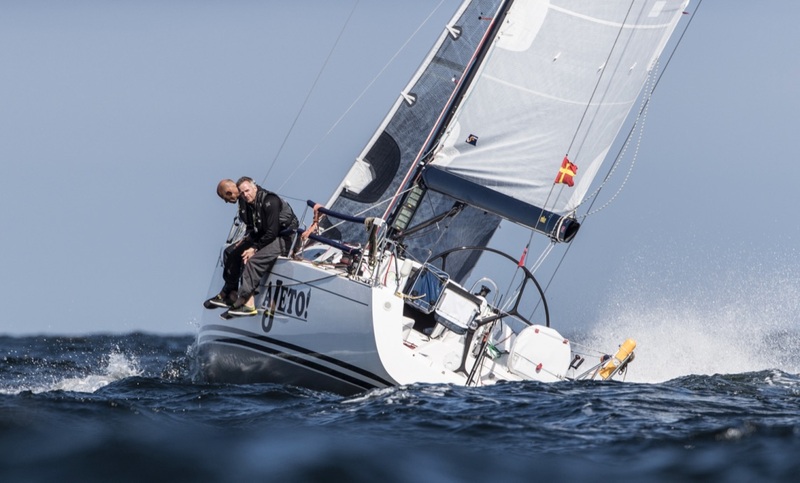 This is the first occasion the VO65s will get to race against one another in anger, in the build up to the start of the race proper from Alicante on 22 October. 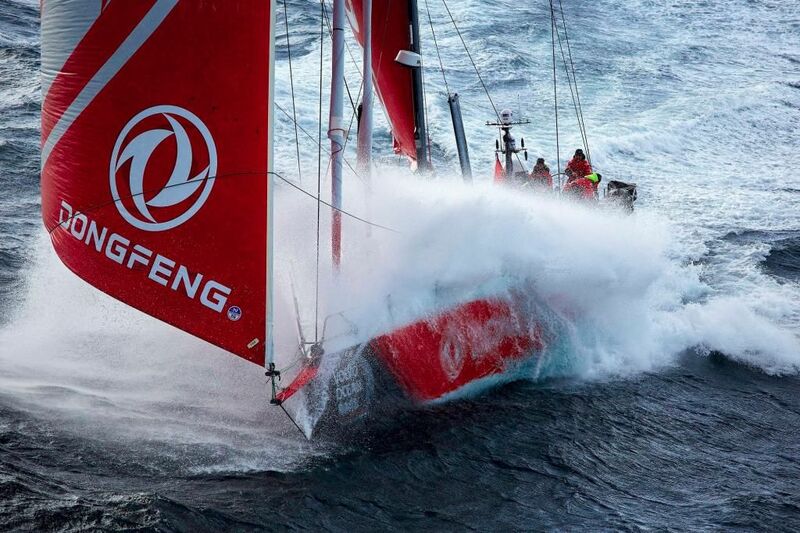 The line-up includes three teams which competed in the 2014-15 Volvo Ocean Race: Team Brunel, second last time and again skippered by Bouwe Bekking; Dongfeng Race Team, third last time and fourth placed MAPFRE, the Spanish team hoping to make it fifth time lucky. In one designs, experience is everything, giving these teams the edge, yet crew from the last race have been distributed across all of the new teams too. This time VO65 crews can come four configurations : seven men; seven men and one or two women; seven women and one or two men and five men and five women. So, while Sun Hung Kai Scallyway is going with seven men, Turn the Tide on Plastic will have five men and five women. While everyone who enters the Rolex Fastnet Race dreams of winning or doing well, the event's stature as the world's largest offshore yacht race, means this is often not the only reason for taking part. Second-guessing the winner under IRC among the 340 boats competing in August’s Rolex Fastnet Race is tough. The outcome of the Royal Ocean Racing Club’s biennial flagship event will depend on the weather: A brisk start should favour the big boats; a light start and lively finish the smaller ones, but it is not simple given the race’s complexity with headlands and tidal gates to negotiate, shipping and Traffic Separation Schemes to avoid, the mix of coastal and oceanic sailing, amid the largest fleet of any offshore race in the world. 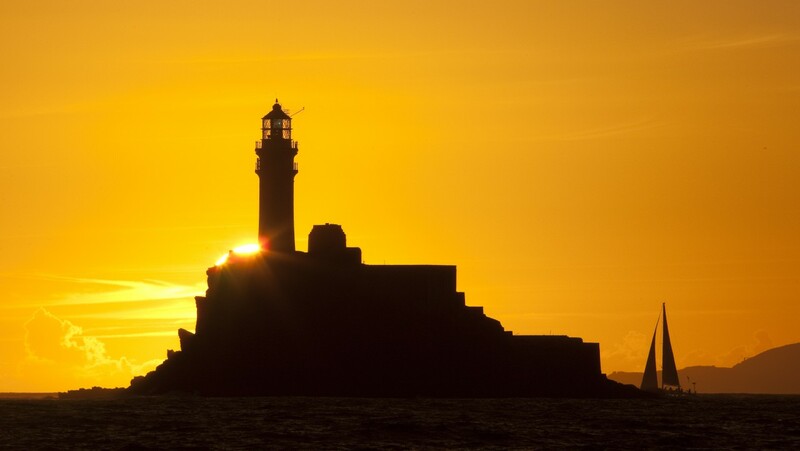 The world's largest, most prestigious offshore sailing event will take place this summer in the UK with the 47th running of the Rolex Fastnet Race. Some offshore yacht races struggle for entries, but the Royal Ocean Racing Club's biennial flagship event is not one of them. When the entry list opened on 9 January, spaces sold out faster than a Rolling Stones farewell concert, the 340 boat limit reached, incredibly, in just 4 minutes and 24 seconds. 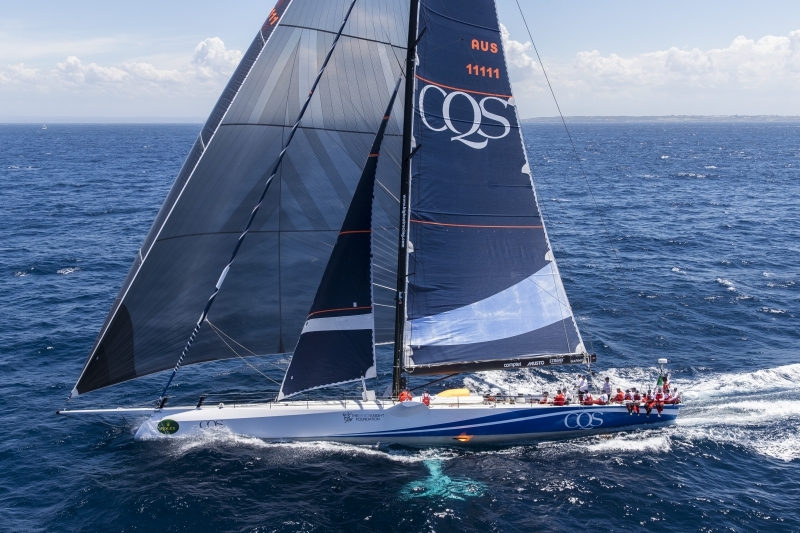 And this figure excludes the non-IRC fleets which will include a giant international turn out of Class40s and significantly, will be the first occasion the eight VO65s, set to compete in this year's Volvo Ocean Race, will line up in anger. When the Rolex Fastnet Race set sails from Cowes on Sunday 6th August, close to 400 boats will make up the combined IRC and non-IRC fleets - the largest ever entry in the race's 92 year history and a significant step-up from 356 in the last race. So why is the race so successful? "It is within easy access for the largest fleets of offshore-capable yachts anywhere in the world," succinctly explains Nick Elliott, Racing Manager of the RORC. The Rolex Fastnet Race is one of the world's oldest offshore races, but the 605 mile course represents much the same challenge today as it did to competitors 90+ years ago: Typically an upwind westbound slog along the south coast of England, then full exposure to the open Atlantic Ocean on the crossings to the Fastnet Rock (lying four miles off southwest Ireland) and back, before leaving Bishop Rock and the Scilly Isles to port, en route to the finish off Plymouth. However today, the standard of yachts and their equipment have improved immeasurably, as have the safety and qualification requirements for competing yachts and crews. This, combined with weather forecasting becoming a more exact science are all designed to prevent a repeat of the 1979 race, when a storm of un-forecast severity devastated the fleet and cost 18 people their lives. The modern day Rolex Fastnet Race fleet is also the most diverse, with yachts of every conceivable type represented. These range from the 100ft long Ultime trimarans, the fastest offshore race boats in the world, to the Volvo Ocean Race one designs, to the IMOCA 60s, used in the Vendée Globe singlehanded non-stop round the world race, while, with thirty four boats entered, the Class40s will be by far the biggest non-IRC class. Meanwhile some of the world's most prominent grand maxis will be competing in the main IRC fleet. The longest is the Judel Vrolijk 115 Super Maxi, Nikata, while Ludde Ingvall is bringing his radical DSS-equipped 100 footer CQS all the way from Australia and one of the race favourites will certainly be George David's Rambler 88, that just missed out on line honours in 2015. But making up the bulk of the IRC fleet are the Corinthian entries. Nick Elliott explains: "The Rolex Fastnet Race has that 'challenge appeal' which people are looking for more and more at the moment. It's something people can tick off their 'list'. Also, there are lots and lots of boats available for charter and spaces available for individuals who want to do it. Generally instead of people going racing every weekend, these days they'll cherry pick, they'll choose to only do bigger, more special events." A lot are crewed by families and friends or yacht club teams, many of whom come back year after year. For example Tony Harwood is returning for his sixth race and his fourth on board Volante, a 1961 Camper & Nicholson 38 footer, in her day a Morgan Cup winner. In 2009 Volante claimed the Iolaire Block for being the 'oldest yacht to complete the course', while this year she is the lowest rated boat in the race (IRC TCC of 0.855). 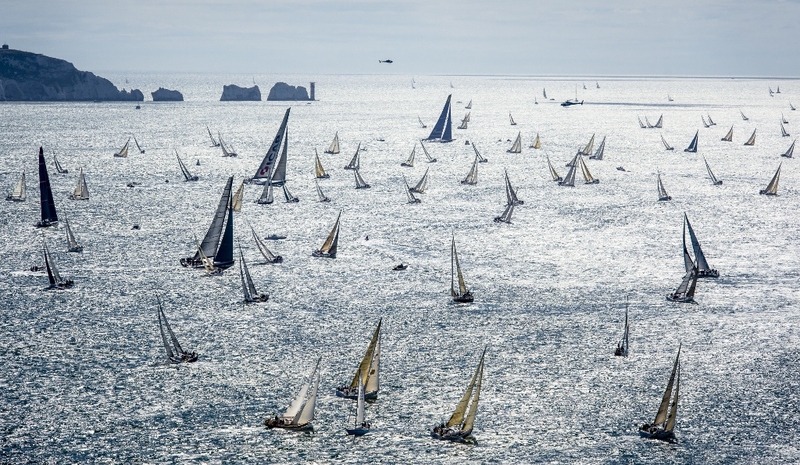 So what is the attraction of the Rolex Fastnet Race? "It's like 'why climb Everest?' Because it's there, I suppose," explains Tony Harwood. "We are heavy old crew in a heavy old boat, but we do about 5,000 channel miles a year. I like competitive sailing, even though the starts frighten the life out of me." 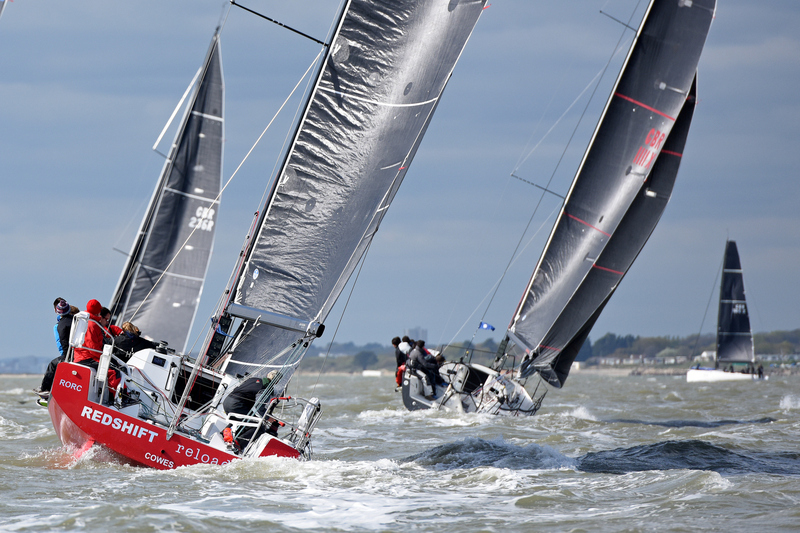 It is also a 'father and son' affair, although son Simon races their Prima 38 Talisman. "It's never the same," says the younger Harwood. "It is different every time and you always try to do better than last time. 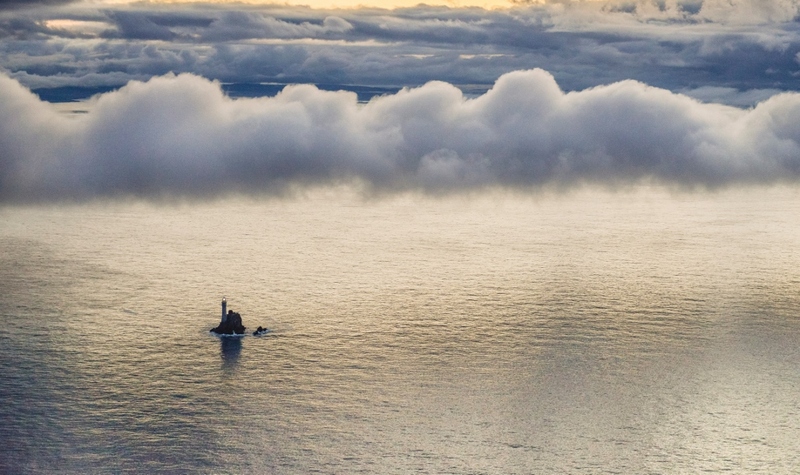 About half of the times I've seen the Fastnet Rock in daylight - two years ago it was thick fog and in 1999 there was the solar eclipse. Also it is a talking point. 'Did you do the Fastnet?' 'How was it?' That all brings me back every couple of years." 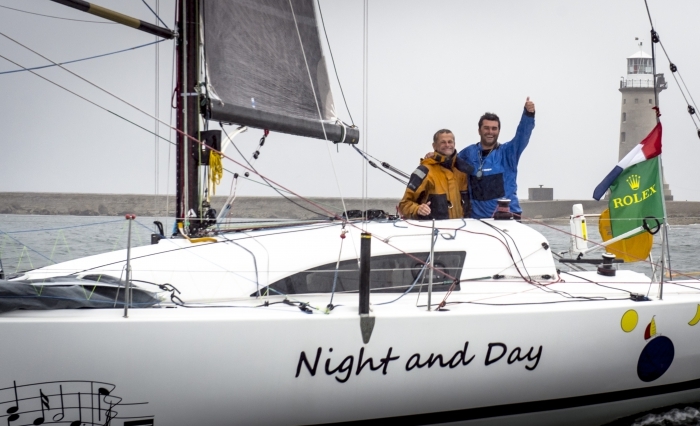 When his father last competed aboard Volante in 2009, she finished in just under six days, while Talisman made it round in four days 7 hours and 46 minutes in 2015. A boat that in 2015 was comfortably finishing in Plymouth at roughly the time Talisman was still outbound to the Fastnet Rock and slower Class 4 boats were just passing Land's End, was Tony Lawson's Concise 10. The MOD70 trimaran class completed their race in a mere 2 days 17 hours 35 minutes, although this was slow, way off the multihull race record of 1 day, 8 hours and 48 minutes. "That was the first big offshore race we did with the boat," recalls skipper Ned Collier Wakefield. "It was pretty light, so we'd like to do a faster race. We should be able to do it in 26 hours if the conditions are right. The Rolex Fastnet Race is a prestigious race, it's one of the big ones for us and it is nice do a 'home race'." Concise is also planning on entering its Class40. The 2017 Rolex Fastnet Race sets sail from the Royal Yacht Squadron line to the north of Cowes at 1200 BST on 6th August. Entry into the Royal Ocean Racing Club’s flagship event, the Rolex Fastnet Race surpassed expectation today in record-breaking time. The 340-boat limit was reached in just 4 minutes and 24 seconds setting a new record. Within the first minute of the REMUS online entry system opening at midday today (Monday 9 January), the London and Cowes-based organising club had received a massive 222 entries. The frenetic trend continued for the next hour and into the afternoon, with entries streaming in from all around the world. Within an hour, nearly 400 boats had signed up for the biennial 603-nautical miler, which has been an established fixture on the ocean racing circuit since 1925. “The take-up of entries for the 2017 Rolex Fastnet Race has been incredible. We expected to better the time it took to reach the limit in the last race of 24 minutes, but this is amazing. 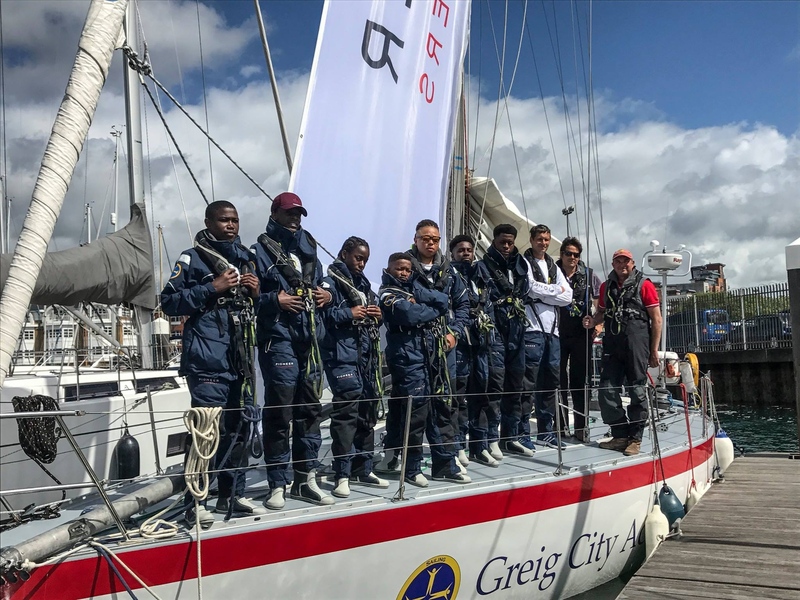 It just exemplifies how sought after the places in the race are and confirms that it is a real sporting institution; one which every sailor wants to tick off their personal ‘bucket list’. “Seven boats raced in the first race in 1925 and the founding members of the RORC and its flagship event would have been in awe of their creation with 340 boats signing up so quickly today. 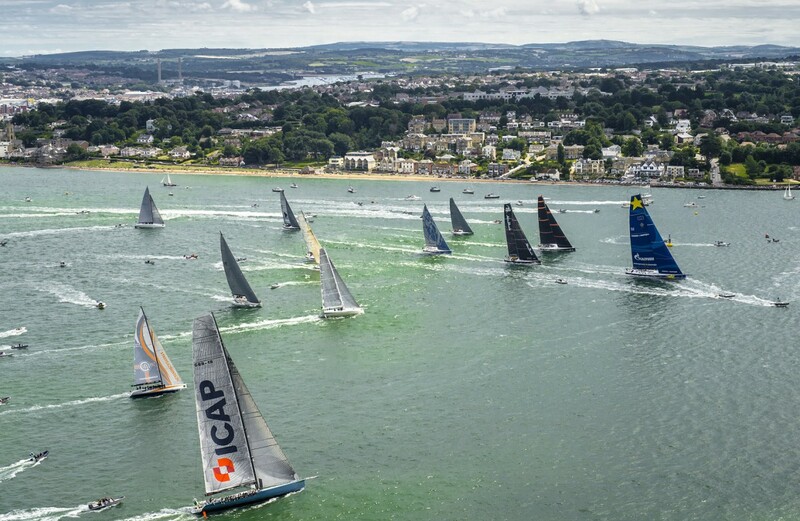 With all this interest, we expect a record-sized fleet to start from the Royal Yacht Squadron line, making the Rolex Fastnet Race by far the largest of the world’s classic 600-mile offshore races, in terms of participation. One not to be missed,” continues Elliott. The First 40, Lancelot II was the first boat to enter the race, signing up just 12 seconds after the online entry system opened. The next four boats entered shortly after: Arthur Logic, Pelgrim, Jolly Jack Tar and Moana. Entries from 28 different nations have signed up and include; Great Britain, France (who have dominated the event in the recent years), Netherlands, Germany and USA, with an entry from Korea as well as from Australia and New Zealand. The race has attracted the usual diverse fleet of yachts, from beautiful classics to some of the world’s fastest racing machines – and everything in between, racing in IRC or selected offshore classes such as IMOCA60, VOR65, Class40 and MOCRA Multihull. The 47th edition of the Rolex Fastnet Race organised by the Royal Ocean Racing Club will start in the Solent from Cowes, Isle of Wight, on Sunday 6th August, finishing in Plymouth via the Fastnet Rock, the symbol of the race, located off the southern coast of Ireland. The biennial event is the world’s biggest offshore race and the last edition attracted a record-sized fleet of 356 starters. The 47th race is expected to be no different, with a diverse fleet of yachts from around the world eager to secure a spot when the online entry system opens at midday (UTC) on 9th January 2017. Such is the draw of this classic 600-mile race, it was oversubscribed in under 24 minutes last time round! Following interest from a number of superyacht owners and skippers wishing to take part in this classic offshore race, the RORC Race Committee has elected to lift the 100ft monohull limit opening the race up to the new breed of fast and agile cruiser/racer designs such as Peter Harrison’s beautiful Farr designed ketch Sojana, the new Swan 115’s and Baltic 115’s, to name but a few. 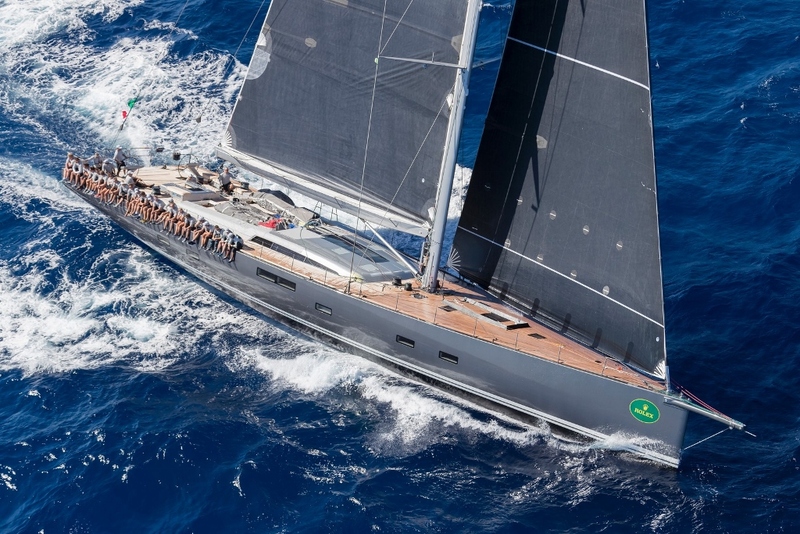 These yachts are regularly seen on the superyacht race circuit and have always been eligible to race in another RORC classic 600-miler, the annual RORC Caribbean 600 from Antigua. In the last Rolex Fastnet Race there were two monohulls at this upper limit of 100ft: Mike Slade's British Farr 100, Leopard who was competing in his 5th consecutive race and from the United States Jim and Kristy Hinze Clark’s Maxi, Comanche. The 100ft Comanche was the fastest monohull finisher in 2015, but narrowly missed the chance to break Ian Walker’s VO70’s 2011 monohull race record of 42 hours 39 minutes.